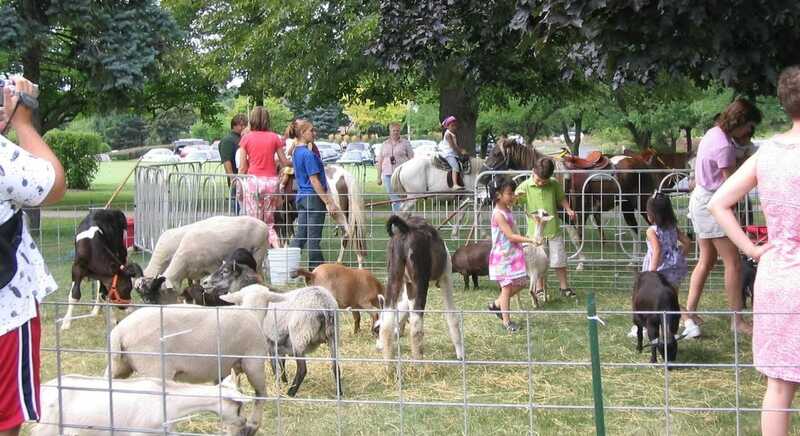 Petting Zoos, Pony Carousels, Baby Zoos! Fantastic company. Highly recommend it to anyone. We used them recently and have zero complaints. Very friendly and helpful. Used these guys for our church event. They were amazing to work with. Would definitely use them again. A Zoo to You is a TRUE Family owned and operated business proudly serving the Chicagoland, Illinois, Wisconsin and Indiana areas for over 15 years! Previously A Zoo to you operated out of Santa's Village Azoosment Park, however due to new ownership and expansion relocated to Marengo, IL Now under the dedicated ownership of Corey Hancock. Prior to acquiring A Zoo To You, Corey managed all Zoo operations at Santa’s Village Azoosment Park. Under his leadership, and with the help of his experienced and dedicated animal care staff, Corey prides himself in maintaining the same variety of services you know and expect from A Zoo To You. Corey’s professionalism and commitment to detail ensures your event is as special and stress free as possible! A Zoo To You is a USDA licensed and insured facility, inspected to maintain the same quality standards as any other zoo. We comply with requirements and standards for animal health, care and safety. Additionally all of our animals are vaccinated & dewormed per our veterinarian's recommendations & guidelines. For animal health and comfort, they are groomed, trimmed & bathed regularly. Looking for an interactive, fun, exciting and memorable event? 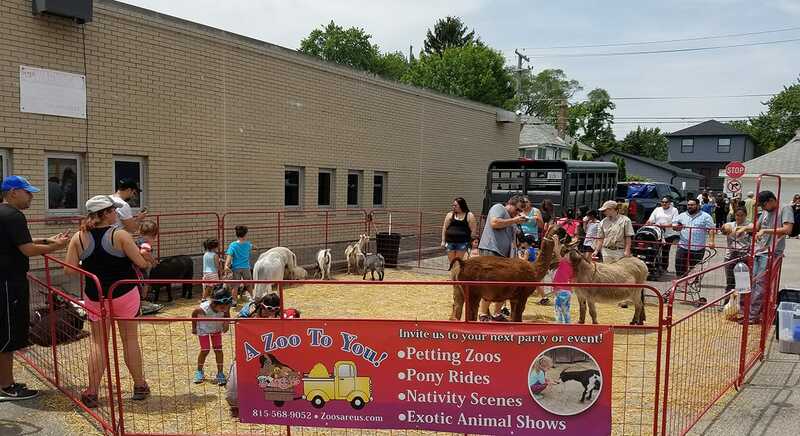 Our Mobile zoo services are perfect for events both large and small. From fairs to festivals, school or church events, corporate or private events and everything in between! 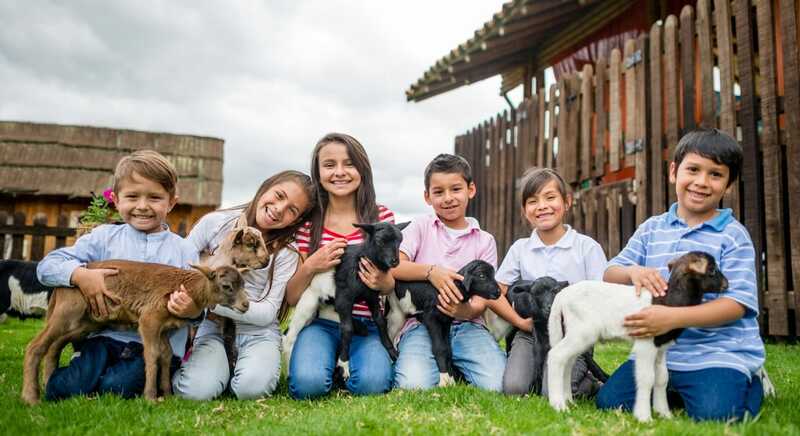 We offer petting zoos, pony carousels, exotic animal shows both small and large, baby zoos (Seasonal Availability), nativity scenes, and reindeer displays! All of our events allow for quick set up, clean up and provide a safe environment for the animals and guests. Dates fill up quickly; Contact us today to reserve your date. Never miss out on the latest updates from A Zoo To You!